The Gunners host an inform Everton side this weekend that will certainly test their back line. Martinez’s side managed to see off Manchester United in midweek, much to our pleasure, while Arsenal finished off Hull City convincingly on Wednesday night despite Wenger making five changes from the side that beat Cardiff last weekend. 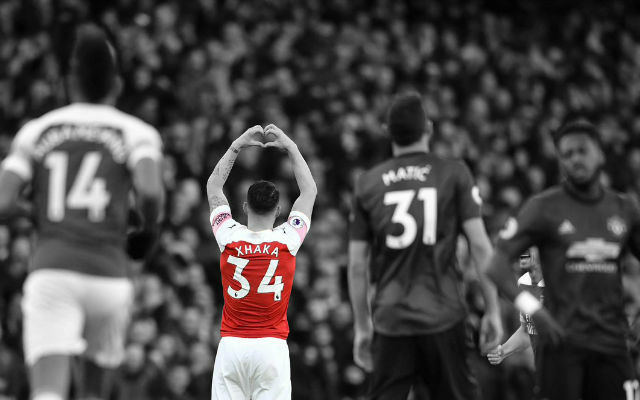 Giroud was afforded a full rest while the likes of Arteta and Wilshere made late substitute appearances, and all three will be expected to return to the lineup along with Santi Cazorla. At the back, much depends on the fitness of Bacary Sagna as to whether Carl Jenkinson gets the nod again. Wenger will confirm at his press conference today. Kieran Gibbs will be restored to the lineup in place of Nacho Moneal who enjoyed a solid outing in midweek, with Kosacker again the first choice centre back pairing. 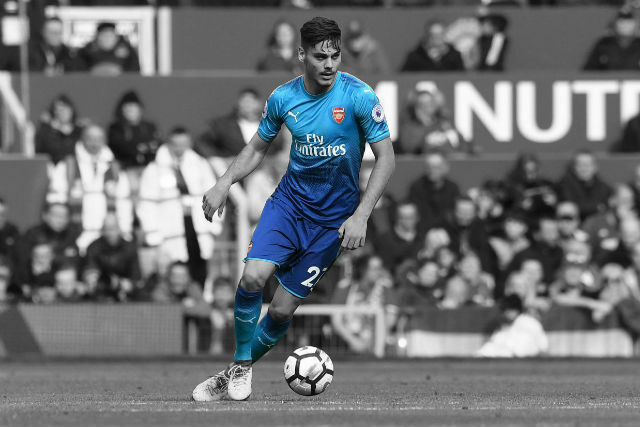 Mikel Arteta will be expected to return at the expense of Mathieu Flamini and should be partnered by the in-form Aaron Ramsey who continues to sparkle. 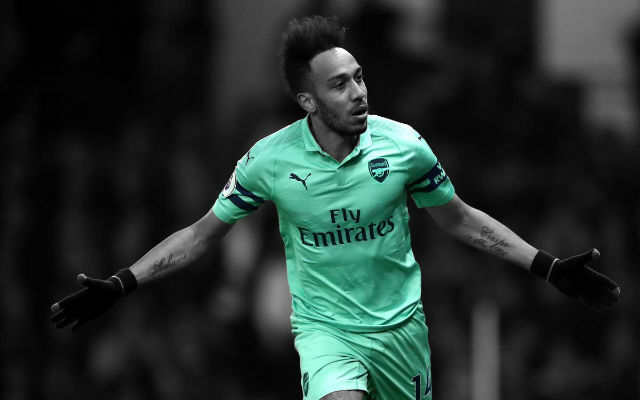 The Spaniard has been excellent of late, a tough choice but Wenger favours the Gunners vice captain over his compatriot and more combative Flamini. Mesut Ozil will likely get the nod in the advanced role and avoid any rotation. Out wide Jack Wilshere should return to the right flank where he has impressed recently. Walcott has not trained regularly yet, with illness affecting him before and after the Cardiff fixture (as revealed by Wenger post-Hull) , so again it seems too early for his first start since returning from his injury. Santi Cazorla is the favourite to start on the left hand side of midfield. Up front Olivier Giroud remains the centre forward of choice, Nicklas Bendtner was awarded a rare start after his hard work in training and did well against Hull netting the opener, however he remains second fiddle to the Frenchman. 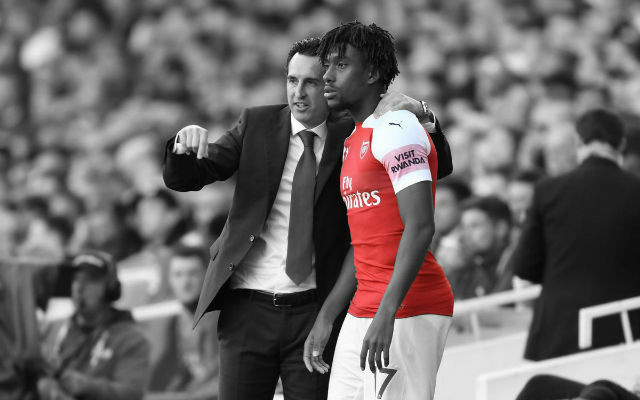 So a pretty straight forward prediction this week, Walcott seems a little short of practice to be involved from the start, but will take part later on in proceedings no doubt.